We are a local business that provides a professional service for both local and interstate Coffs Harbour removals at very affordable rates. We can do this because of our extensive experience, well maintained trucks, capable team and many contacts in the industry that we have acquired over the years. Owner driver Brock Coutman is an experienced removalist and his family has been in Coffs Harbour for generations. In this time he has completed many home removals and delivered for many of the major retailers in the area such as The Good Guys, Freedom Furniture, Vast Interiors, Target and more. There isn’t a removal situation that he hasn’t already seen or a type of furniture he hasn’t lifted. With a genuine can do attitude he can operate in even the worst access conditions and he and his team will do everything possible to make your home move easier. If you’re still not convinced read on or you can find out more about the business and owner driver Brock Coutman on our about us page. We provide an Australia wide service for furniture removals and back-loading is regularly available to locations all over Australia as well as Coffs Harbour. Removal back-loads enable us to reduce our loses running an empty truck on a return trip so they are offered at very competitive prices. This is a great opportunity for the cheapest long distance moves, contact us to find out where our trucks are headed. With our largest truck capacity at 100 cubic metres it is also possible to move multiple customers on the same trip. Interstate home removals with our business will not be passed on to another removal company either wholly or partially. We personally handle long distance moves every step of the way, we pick-up and deliver ourselves. This way we can guarantee that the best service possible is experienced by all of our customers. Visit our furniture back-loading page. to find out more about this service. Looking for Furniture Removals to Coffs Harbour? You have made an excellent choice and we hope you love this tropical paradise as much as we do. 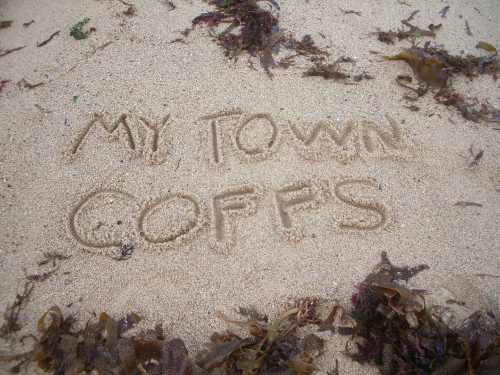 Visist our Coffs Harbour page for our take on what it’s like. 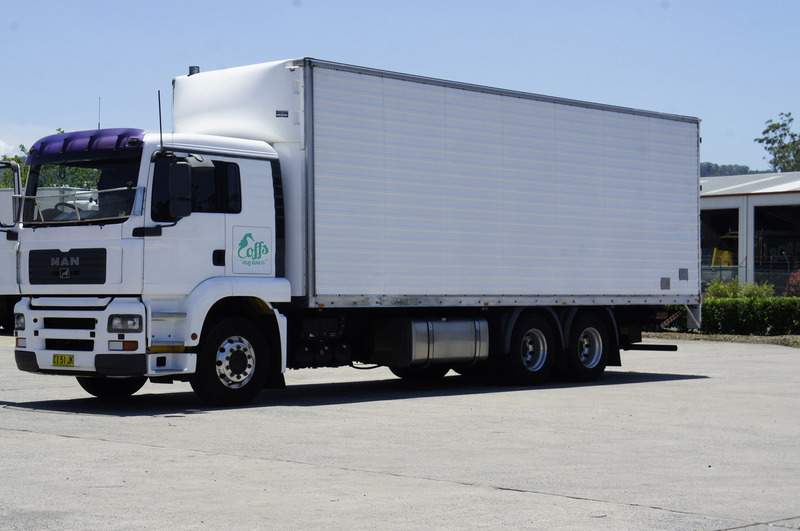 We can move you to Coffs Harbour and surrounding areas from anywhere in Australia and backloading is often available. 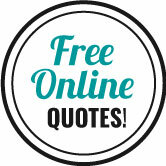 Contact us for a free quote on your move or fill in our online itinerary.